From our start at Kennedy Space Center, to our growth into Volusia County and into the present day, our goal has always been to serve our members with a wide variety of excellent products, great rates, and exceptional member service. 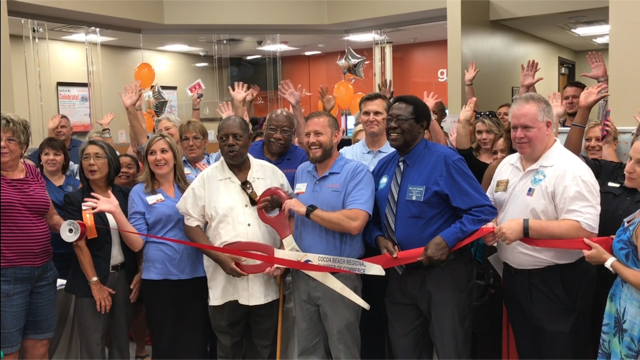 Launch FCU opens in Ormond Beach. Members from the community celebrated the grand opening of the new Ormond Beach branch with a ribbon cutting on May 18th. Community events were held all month at the branch to welcome its new members. 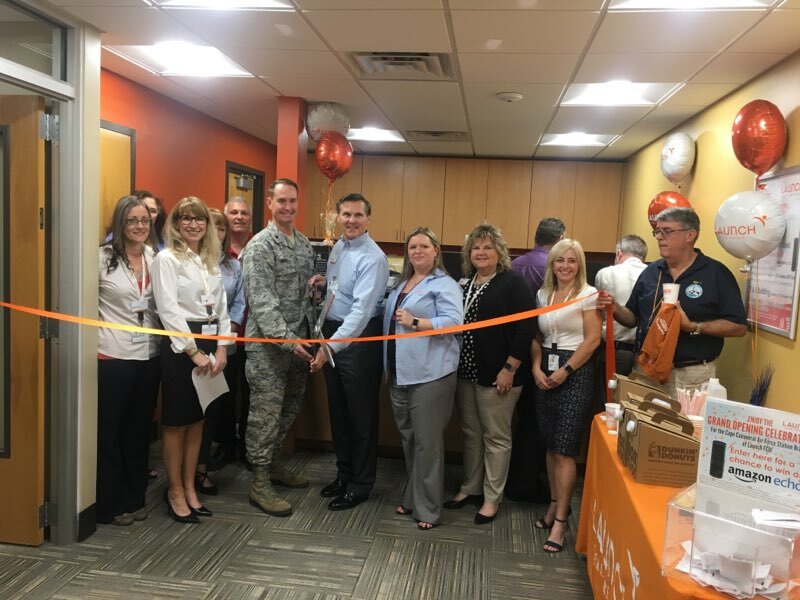 Launch FCU opens its Cape Canaveral Air Force Station Branch in the E&L Building. A grand opening celebration took place on February 8, 2018 with a ribbon-cutting ceremony, food, fun, prizes, and a week-long series of giveaways. 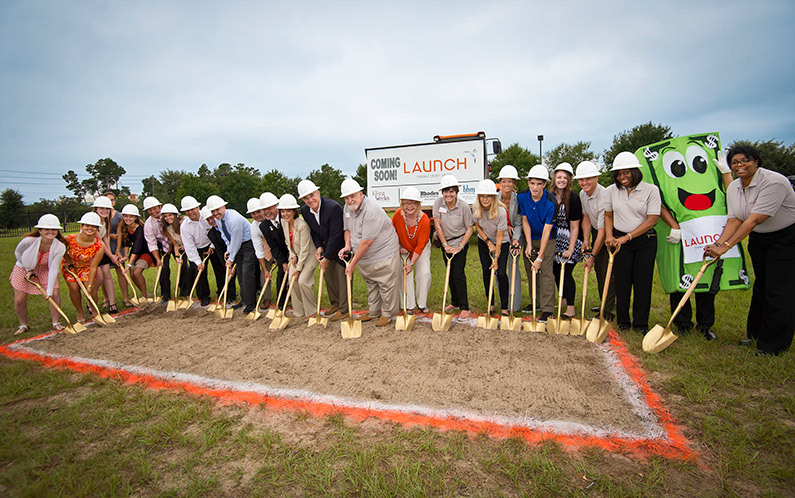 Launch FCU broke ground on its new Ormond Beach branch, located at 240 Williamson Blvd. Unveiled the newly remodeled Rockledge branch with a ribbon-cutting ceremony and day-long community event. The South Brevard, North Brevard, West Volusia and East Volusia Mortgage Centers were added to assist members with their mortgage needs. Launch FCU opens new Orange City branch. Improved online loan applications for consumer loans and mortgages introduced. 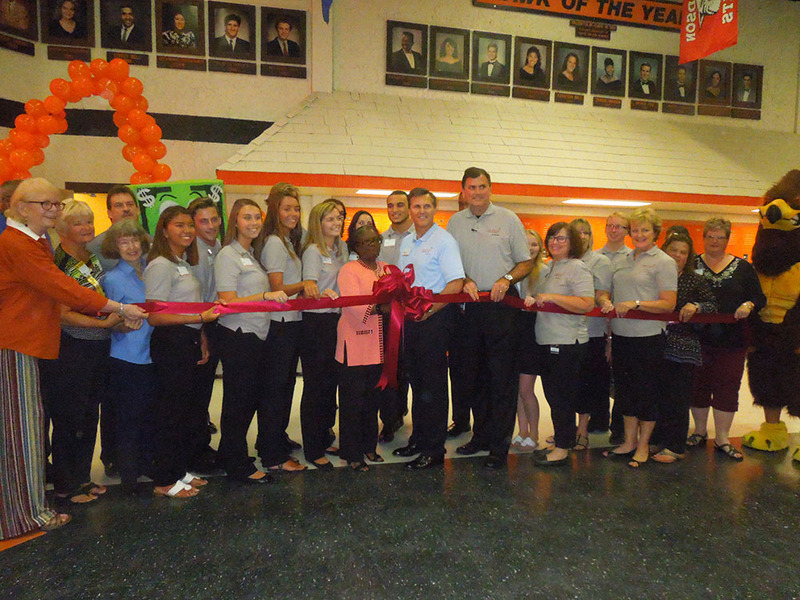 New high school branch announced –Launch FCU will partner with Spruce Creek High School in Port Orange. The new school branch will open in August 2015. 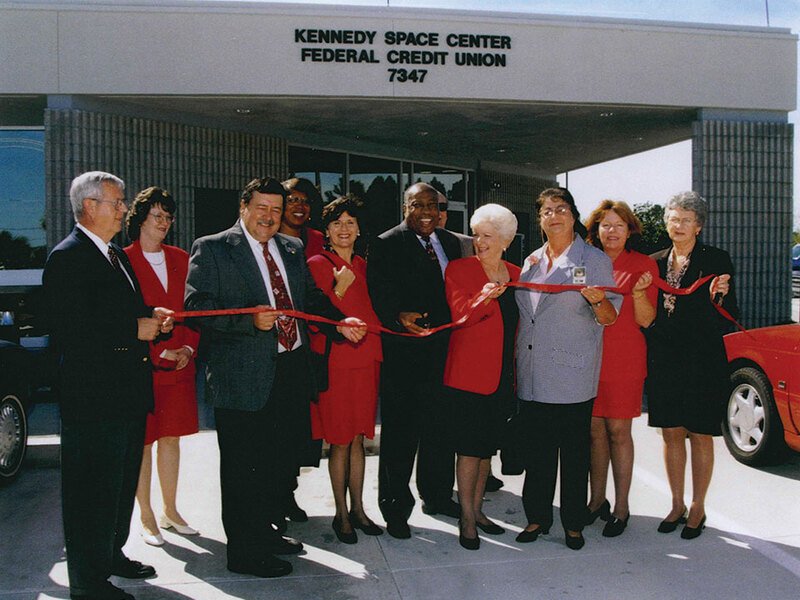 June 1st, 2014 – Kennedy Space Center Federal Credit Union becomes Launch Federal Credit Union. Suntree branch moves to a new building at 2200 North Wickham Road, becoming the Melbourne Branch. Mobile Check Deposit is introduced as a part of Mobile Banking. E-Signature for approved loans is introduced as a benefit for members. 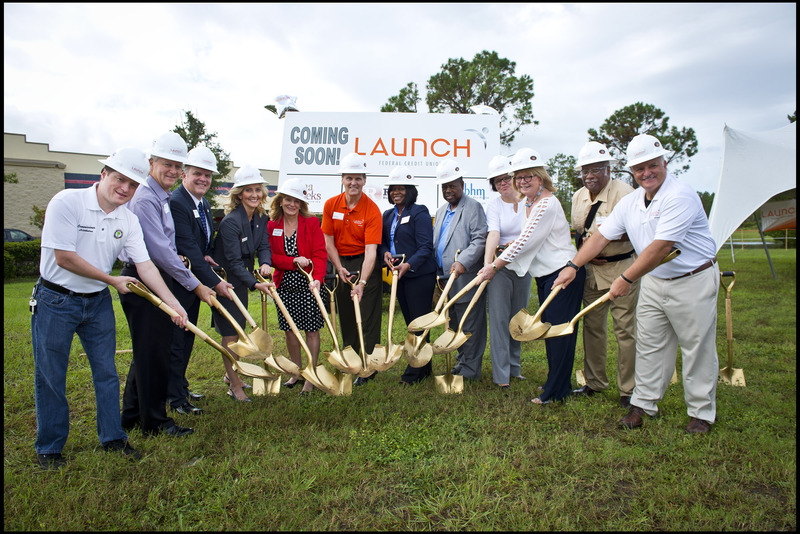 Groundbreaking on a new Orange City branch, which will replace the much smaller Deltona branch. KSCFCU celebrates its Fiftieth Anniversary by featuring a different branch every month. Special activities occur every Friday to allow members in all locations to enjoy the celebration. Groundbreaking on a new Melbourne branch, which will replace the Suntree branch. KSCFCU partnered with University High School in Deltona to open a school branch, partially staffed by students. The Rockledge branch moved to Murrell Road. KSCFCU Mobile is introduced, a mobile application to allow smartphone users to access Online Banking using their iPhone, iPad, or Android. The Edgewater branch opened on Ridgewood Avenue (U.S. 1). KSCFCU partners with Jupiter Elementary in Palm Bay to open its first school branch. KSCFCU offered additional accounts for savings and checking, giving members the opportunity to personalize account names. The Palm Bay branch moved to a new location on Babcock Street. KSCFCU newsletters gained new names to reflect a our coastal geography and a more varied membership – Shore Lines for adults, Rip Tides for teens, and Sand Dollars for children. The Administrative Building on Plumosa Street in Merritt Island opened. The Port St. John branch opened on U.S. 1. 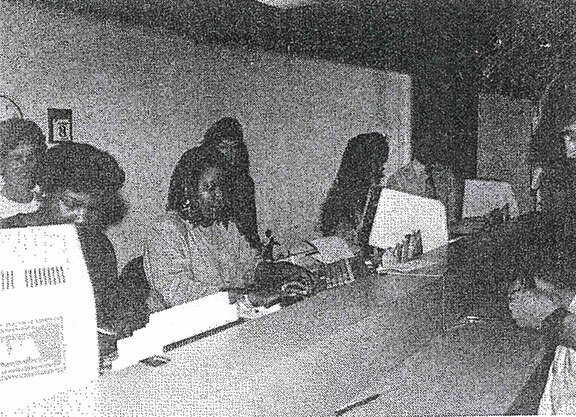 Personal Credit Union Online Banking (PCU) began as a service to members. E-statements and BillPayer are offered as a free convenience for members. The DeLand branch moved to its present location on West New York Avenue. KSCFCU was granted a Community Charter by the National Credit Union Administration. Membership was now open to all who live, work, or worship in Brevard and Volusia counties. Launched the KSCFCU Website at www.kscfcu.org. The Suntree branch, on Wickham Road, was opened. The KSCFCU Call Center, staffed by expert Member Service Representatives, opened as a service to members. 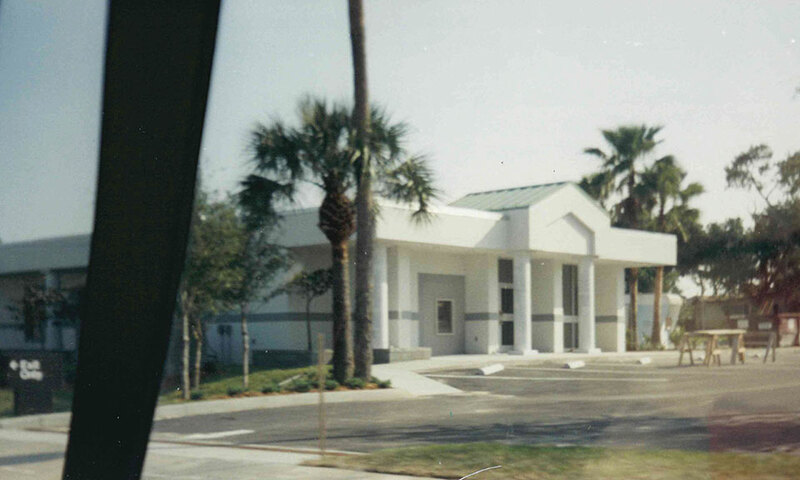 The South Daytona branch opened in its current location on Ridgewood Avenue (U.S. 1). The DeLand branch opened in the Gateway Village Shopping Center. A branch in Cocoa was opened at the Cocoa Commercial Center. KSCFCU merged with two federal credit unions in Volusia County – the Halifax Teachers’ Federal Credit Union and Florida Consolidated Federal Credit Union. This expanded the credit union into a second county. The Titusville branch moved to a new building on U.S. 1. Began using an in-house computer system. The new Merritt Island branch on Fortenberry Road opened. 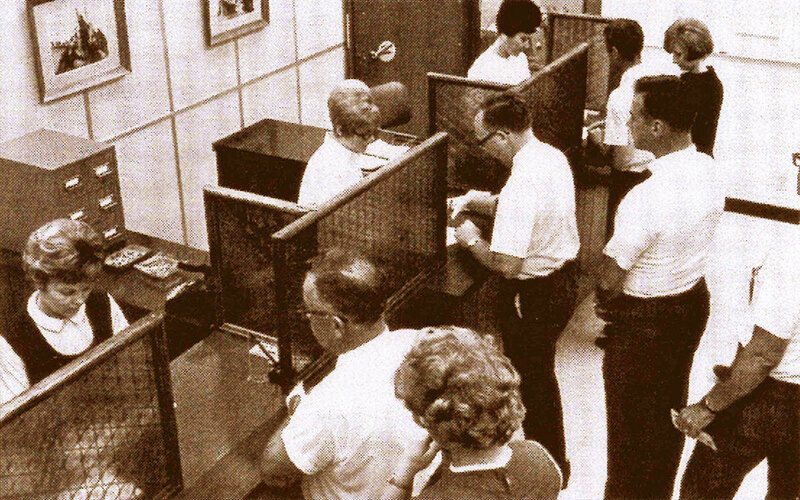 CUTEL, the first audio response system for the Credit Union, started. This later became ShuttleTalk, and is now VoiceTouch24. A branch on Merritt Island began, at the Shore Lanes Plaza. One of the Space Center branches, at the Launch Control Center, moved to the Multi-Function Facility. 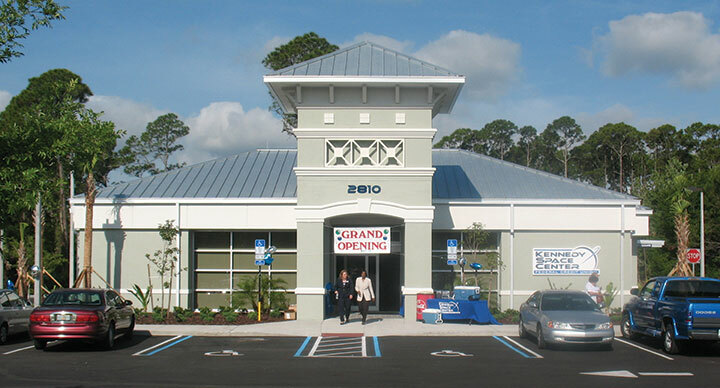 The first off-Center branch opened, in Titusville. Payroll deduction program began as a service to members. 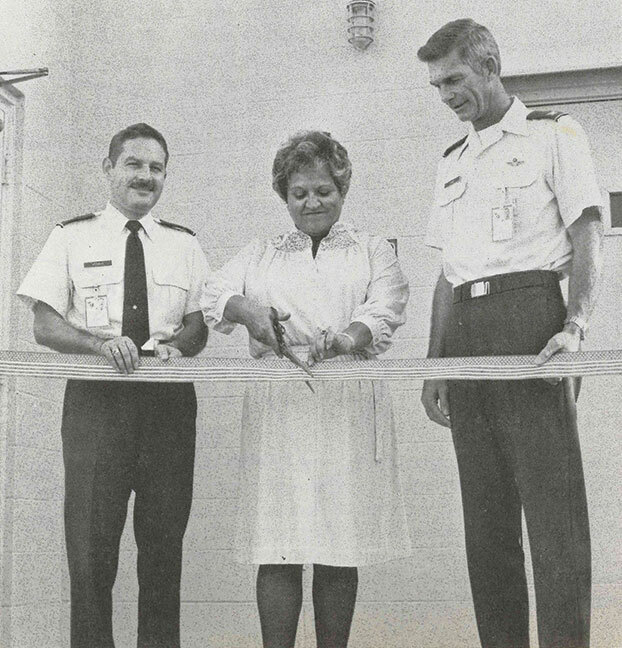 The next branch opened at Cape Canaveral Air Force Station. Astronotes Newsletter began as a service to members. ATMs were introduced. Computerization of KSCFCU files and records. Branch in the Headquarters building on Kennedy Space Center. Name changed to Kennedy Space Center Federal Credit Union. 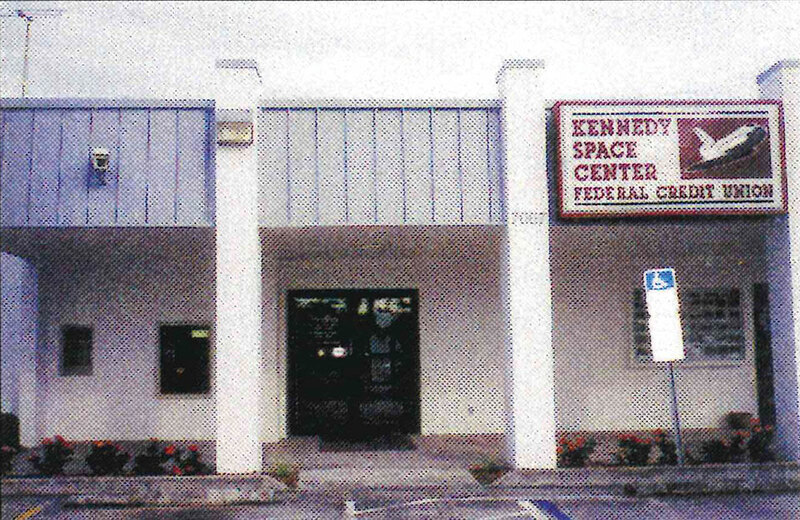 The office was moved to the Headquarters Building at Kennedy Space Center. First chartered as the NASA-MILA Federal Credit Union in April of 1963. The first office was a trailer at Cape Canaveral Air Force Station.